This north African country has centuries worth of culture and beauty for those who would dare to visit. 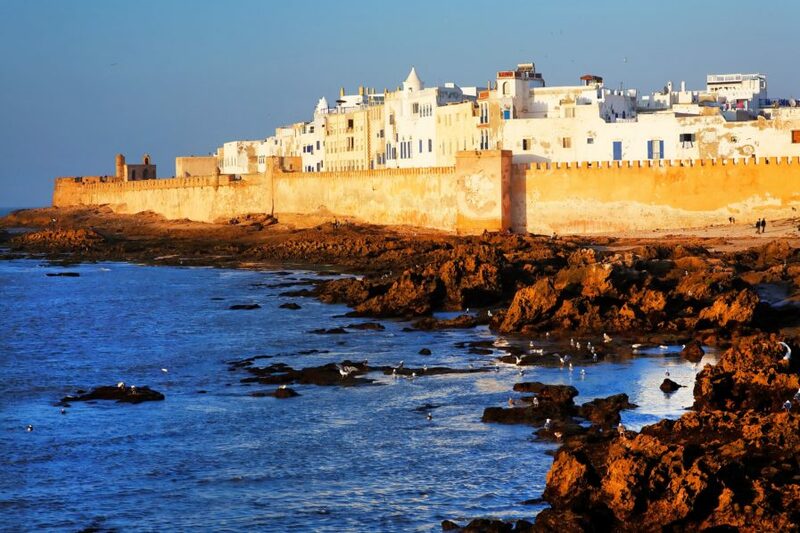 Here are some beautiful sites to see in Morocco. Tangier is a port city that is located about 20 miles from Spain. The city has been in existence and bursting with life since the 1940s and as such has had to invest a substantial amount of funds on renovations—particularly the public spaces. Still, it has a beautiful restaurant and café culture, and is an hour away from the beautiful Rif Mountains and the old Spanish capital of Tetouan. 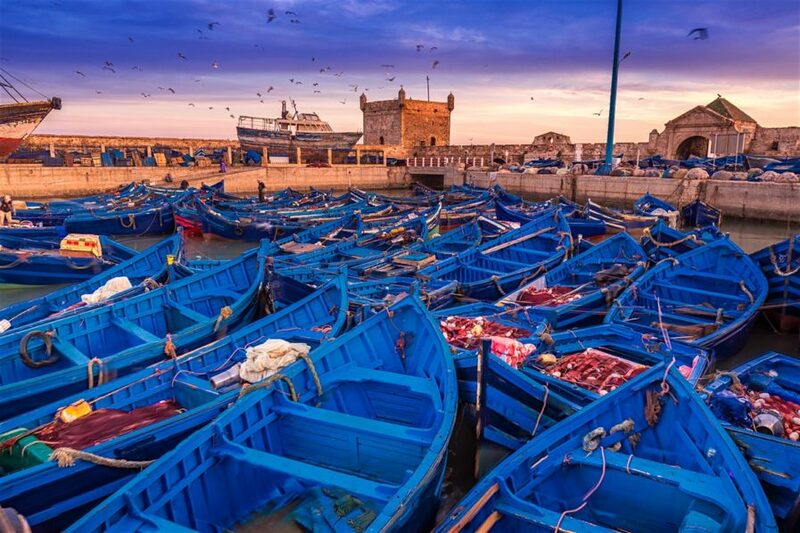 This is an old Portuguese port on the Atlantic coast between Agadir and Casablanca. This port shows Morocco at its most relaxed as its housed a beautiful cultural mix of Arabs, Berbers, Jews, Africans and Europeans. The heart of the city is its medina, surrounded by 18th-century, UNESCO-listed, ramparts. Inside there are whitewashed, blue-shuttered houses, thuya wood workshops and tiny restaurants grilling fresh fish on charcoal fires. The outside is a huge contrast with layers of golden sand beyond the harbour. This makes Essaouria perfect for both wind and cloud surfing. 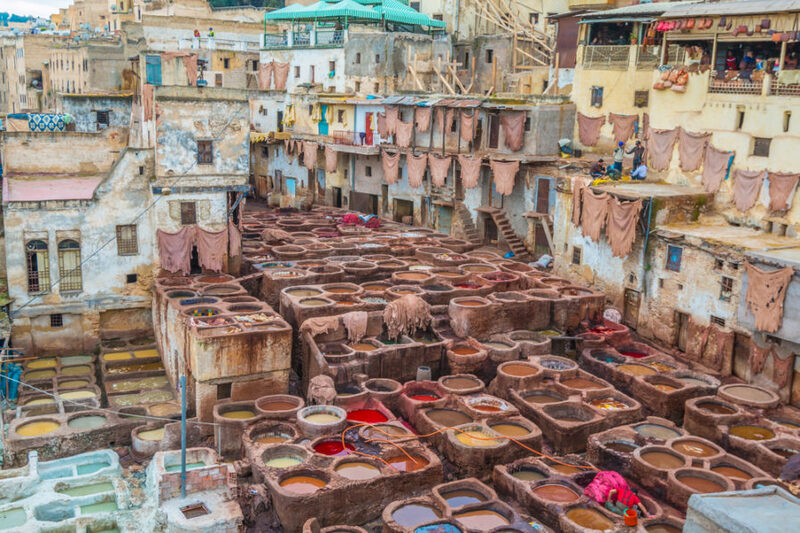 Fez is a unique destination because it’s one of the few places where old Morocco still exists. Within the walls of the city’s ancient medina, it feels like time hasn’t past. In the alleys and markets, people live and trade as they have done for hundreds of years. One of the most significant and yet often hidden elements are the architectural vestiges of Fez’s grand imperial past. The tomb of the founder of Fez, Moulay Idriss II, is also a very important architectural marvel adorned with intricate tiles and decorations.